for $206,000 with 3 bedrooms and 1 full bath, 1 three quarter bath. 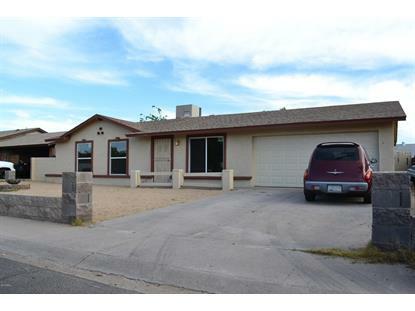 This 1,653 square foot home was built in 1978 on a lot size of 6978.00 Sqft. 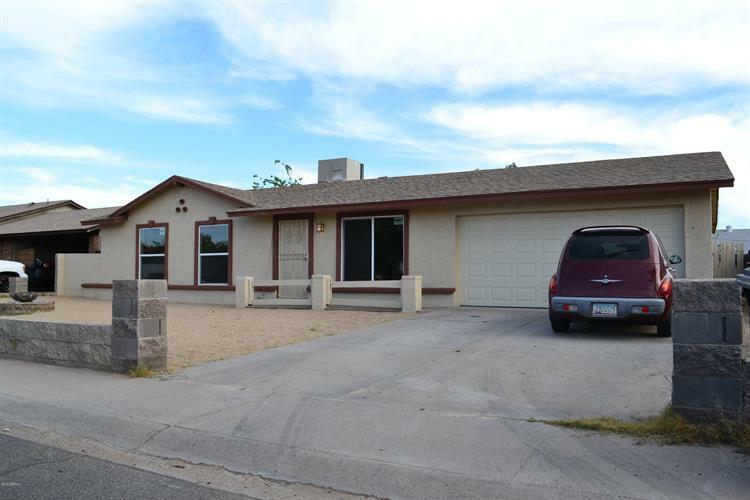 Complete Remodel, all appliances included, NO HOA, 3 bed 2 bath home! GREAT DEAL- Seller is offering a $6, 000 CREDIT towards buyer closing costs with a full asking price offer! come see today- WILL NOT LAST LONG!